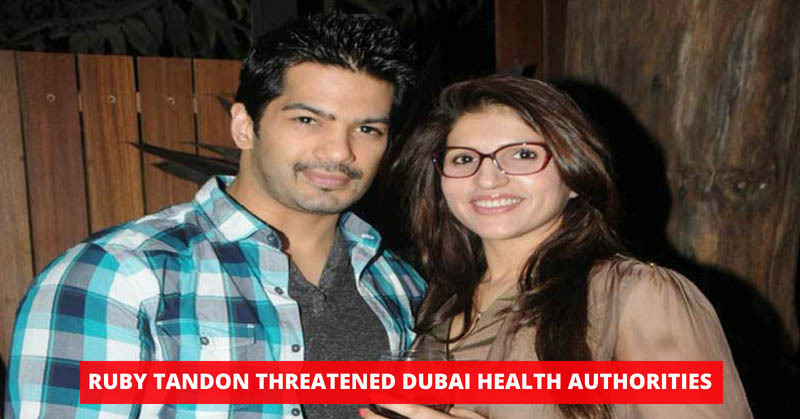 The actor Amit Tandon was going through a tough time as his wife, Ruby Tandon was imprisoned in Dubai. Well, finally he can rest easier as, after 10 months of imprisonment, his wife has been released. He and his 10-year-old daughter Jinaya were at Ruby’s side when she was released. In the same month, Ruby and Amit had filed for the divorce. Despite being separated from his wife, Amit was trying his best to get her out of the prison. In an interview, Amit Said, “Some very influential people… levied false accusations against her… We still hold faith that the judicial authorities will realize that she is 100 percent innocent and let her come back to her work and most importantly to her daughter who misses her every day.” Finally, he can take the sigh of relief. 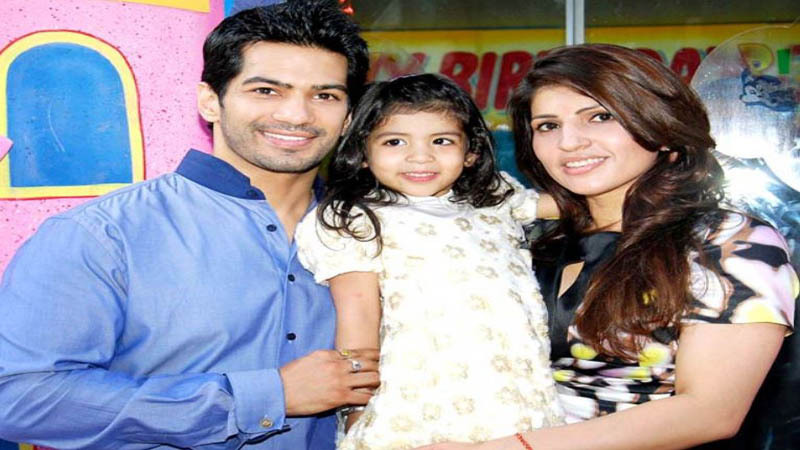 According to the reports, Ruby’s best friend Mouni Roy was taking care of Ruby’s daughter Jiyana. Ruby is also Amit’s sister. Moreover, it is also believed that Mouni had flown to Dubai just to meet her best friend Ruby. 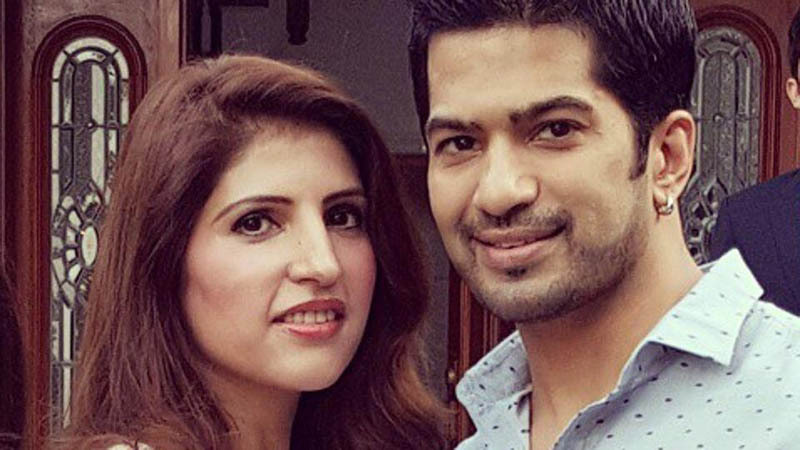 We are glad to know that the tough phase is finally over for Amit Tandon and Ruby Tandon. We wish them best in their life. What do you think about it? Share in the comments. Also, check the list of Bollywood actresses who lost the pregnancy fat like a boss.